From perfecting Grandma’s famous stuffing to creating a gratitude tree for guests to enjoy, you’ll work hard preparing a Thanksgiving to remember. Because this annual gathering of grateful hearts and hungry bellies deserves the very best, you’ll need festive fall serveware and rich autumnal linens to create a stunning Thanksgiving tabletop worthy to showcase your bountiful feast. 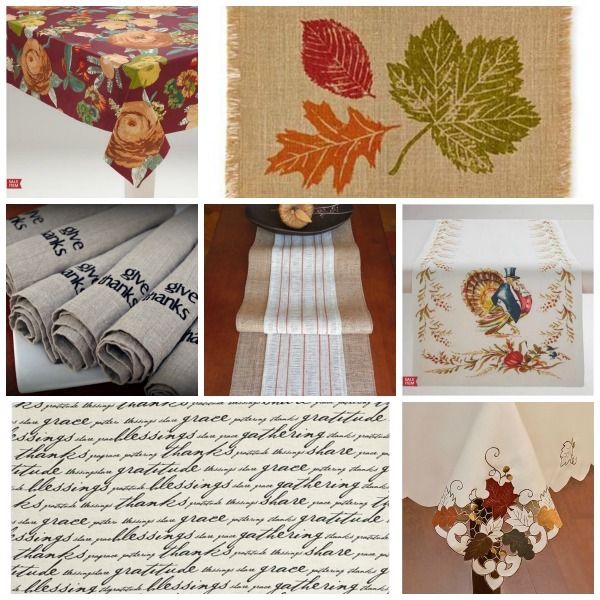 Take a peek at all the harvest linen inspiration you’ll need to create a Thanksgiving to remember!